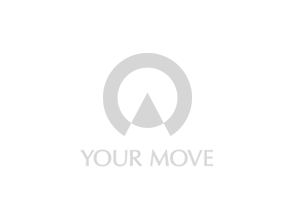 Your Move estate agents Oswestry is situated in the heart of the town and offers residential sales; lettings; conveyancing and mortgage advice from our partners Embrace Financial Services. The office is situated on Oswald Road, Oswestry, close to the Beatrice Street crossroads. We provide estate agency services across the whole of Oswestry, as far west as Llangynog and Llanfyllin, south down to Arddleen and Guilsfield, east to Melverley, Kinnerley, Ruyton XI Towns and West Felton and north into Chirk, Glyn Ceiriog and Ellesmere.